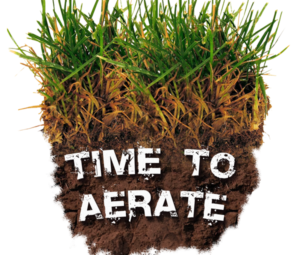 Home › Lawn Care › Why Aerate and Overseed Your Omaha Lawn? 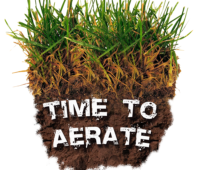 Why Aerate and Overseed Your Omaha Lawn? 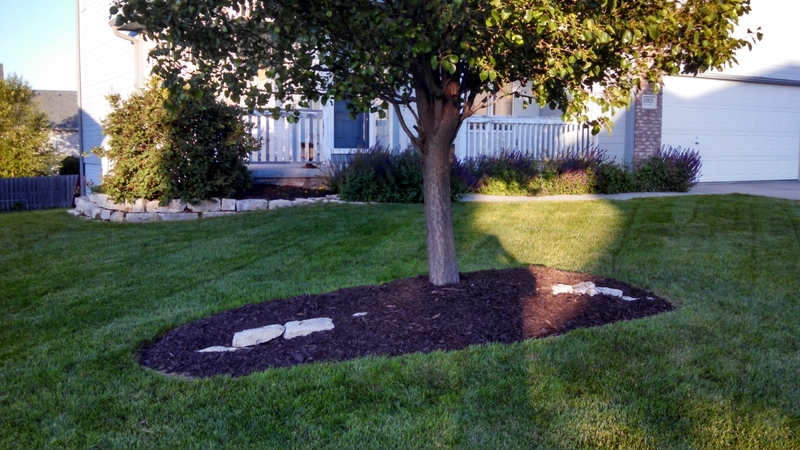 Lawncare in Omaha can be a challenging task that requires your attention year round. You can struggle with keeping that grass green even when constantly watering and mowing all the time. Luckily there are some tips and tricks you can use to make lawn care in Omaha easy while keeping your lawn healthy and lush. Most of the lawns in the Omaha area have clay soil underneath. There are some benefits to clay soil, such as the fact that it can hold a high volume of water and is very fertile, but there are also some problems with you should be aware of. 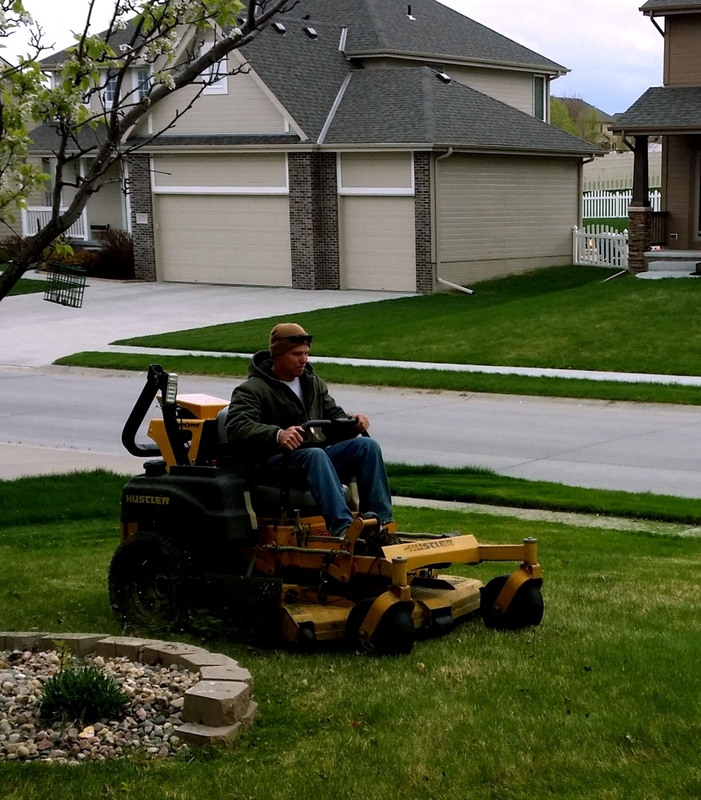 If you have a clay soil lawn in Omaha, there are two things you need to be doing: aerating and overseeding. Lawn aeration is simply digging small holes throughout your lawn using a tool called an aerator. These holes are cylindrical ‘cores’ that are about 2.5 inches to 4 inches deep, separated every few inches throughout your entire lawn. Lawn aeration in Omaha is typically done in the fall after the dry summer months have hardened your lawn and it needs to be opened up to let water and air into the roots. If you dig a small six-inch hole into your lawn and see that the roots of your grass don’t go down more than two inches into the soil, you need to aerate your lawn. Loosening up the soil to allow roots to grow deeper. 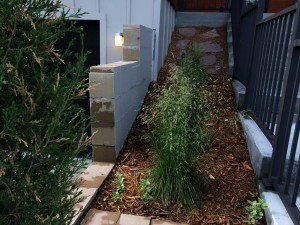 Grass does not grow well in rock hard compact soil. Reducing overgrowth of grass called ‘thatch.’ Thatch is extra grass and roots that accumulate and crowd your lawn, which creates a great condition for pests and grass killing bugs to thrive. Aeration feeds the roots. By opening up the flow to the roots you allow nutrients, air, and water to get into the deeper roots and fully nourish the grass. The aeration holes are a great habitat for seeds to thrive, grow, and have access to the nutrients they need. This will give you plenty of new fresh green grass. 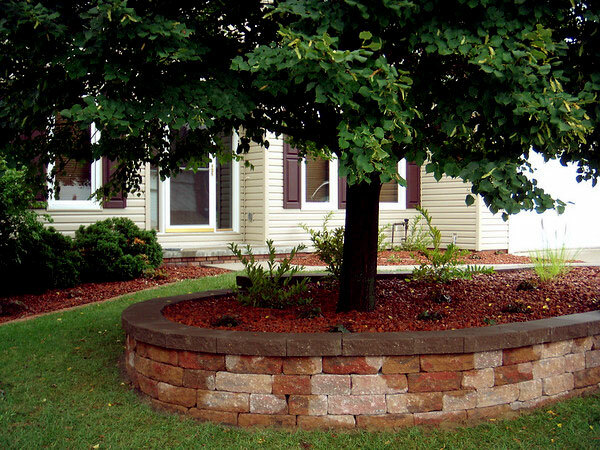 Lawn overseeding is simple, it is the process of spreading seeds over an already existing lawn. This is best done after aerating your lawn so the new seeds have plenty of room to germinate and create new fresh grass. Old grass needs to be replaced with new grass over time, and overseeding supplies seeds for the fresh new grass. Adding seeds for new grass will thicken your lawn, which makes it harder for weeds to grow. 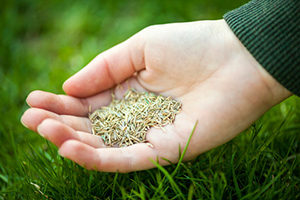 Overseeding can reduce the number of diseases your grass is susceptible to, especially if you use different strains of seeds to create some bio-diversity in your lawn. Overseeding after aeration will make your lawn look much more lush and green as the new fresh grass comes in, which can happen in as little as one week. For the best lawn care in Omaha, you will need to make sure you are properly aerating and overseeding your lawn at the right time with the right tools and seeds. Not sure if you need aeration and overseeding for your Omaha lawn? 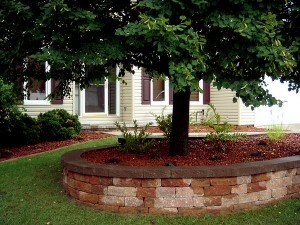 Contact Nebraska Yard Care or call us at 402-208-7861 for a free consultation. grow with your lawn grass. The gardens also contain a playground that is great for families needing some slack from the cold. One from the tools you simply must provide an amazing lawn is an excellent mower.